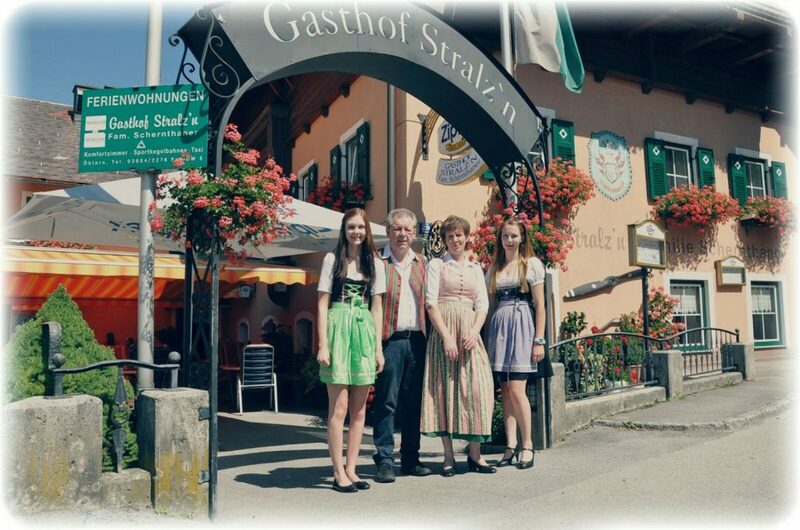 The 3-star Gasthof Stralz’n is a family-run inn located directly on the River Enns Cycle Trail in the centre of the picturesque village of Öblarn in the Schladming-Dachstein holiday region. 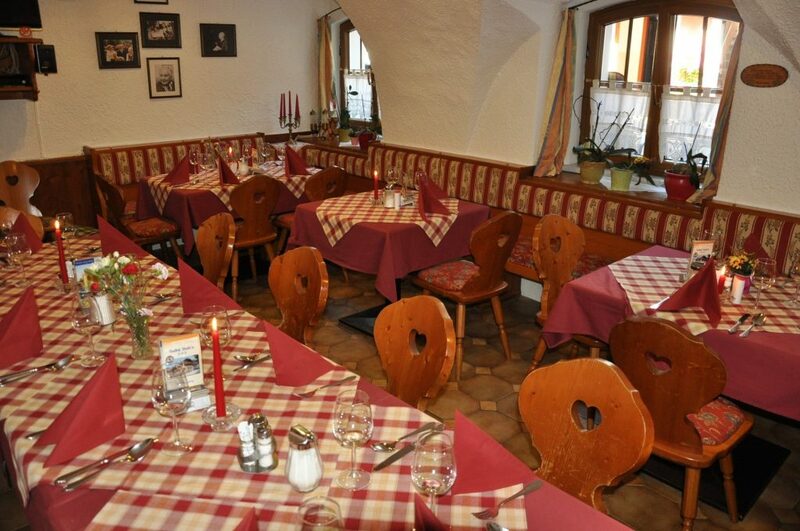 This makes it an ideal stop-off and starting point for cycle tours in the Enns Valley and the surrounding area of Ausseerland-Salzkammergut. 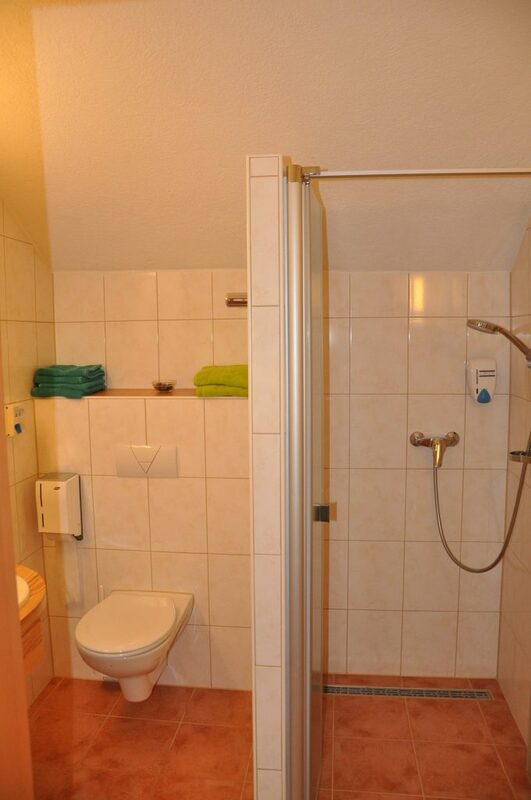 The new comfort rooms are light, spacious, offer a number of amenities and are furnished with non-allergenic bedding and flooring. 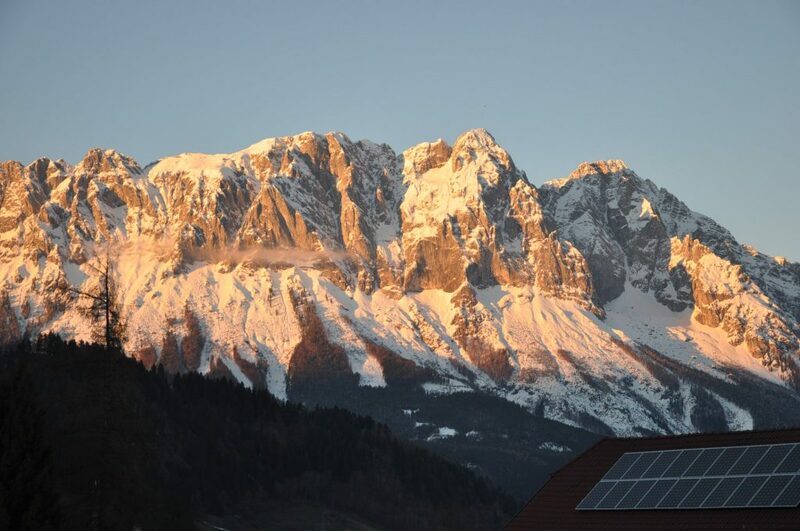 Some rooms offer a fantastic view of the Grimming, Europe’s highest free-standing mountain (2,351 m), from the terrace. 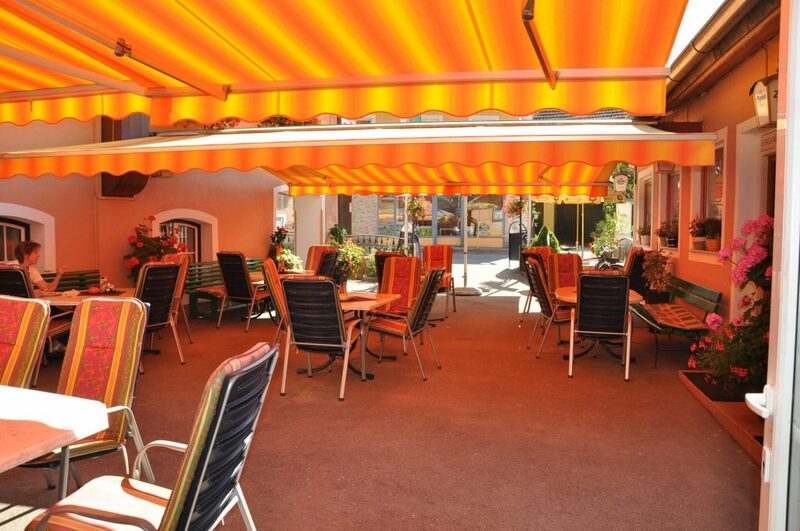 As an ADFC-certified bett+bike establishment, the Gasthof Stralz’n welcomes cyclists. 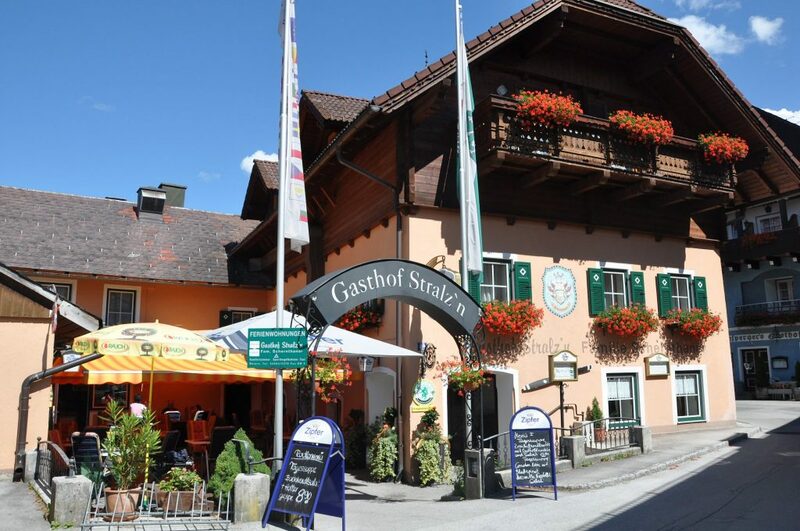 The Gasthof Stralz’n offers a locked bike garage with a wide range of tools, an air compressor and a shoe dryer. 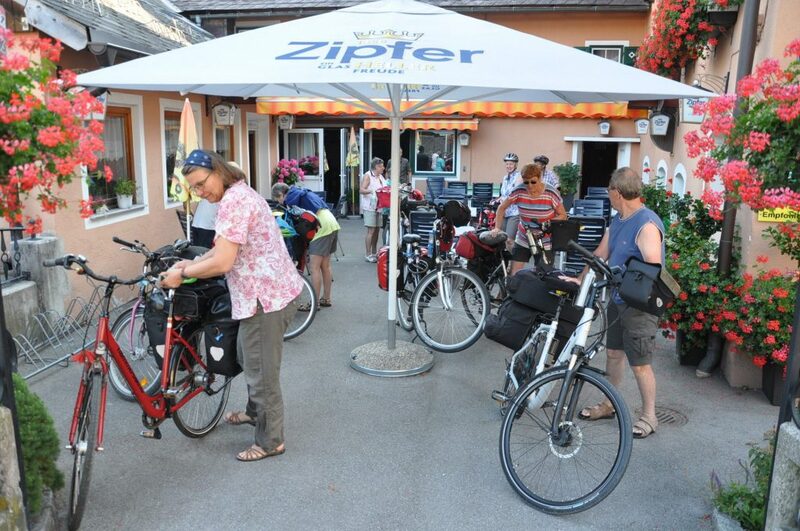 Special: We offer a free charging station for e-bikes.